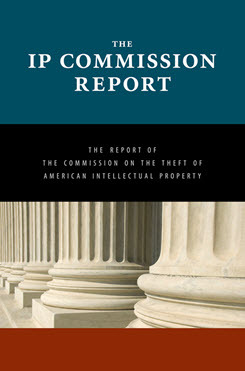 The Commission on the Theft of American Intellectual Property (The IP Commission) released its original report on May 22, 2013. On February 27, 2017, the Commission released an update to its original report that provides a new assessment of the problem and details progress to date on recommendations from the 2013 IP Commission Report. IP Commission 2019 Review: Progress and Updated Recommendations (February 2019).